Top quality workmanship. All Work guaranteed. Insured and Vat registered. We provide options to suit everyone’s budget. 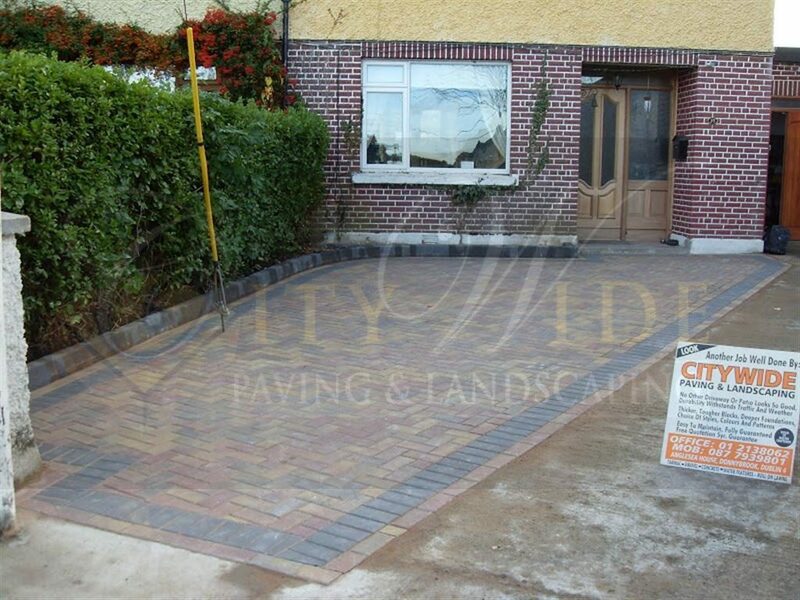 We pride ourselves on creating affordable and beautiful driveways & patios in Dublin. 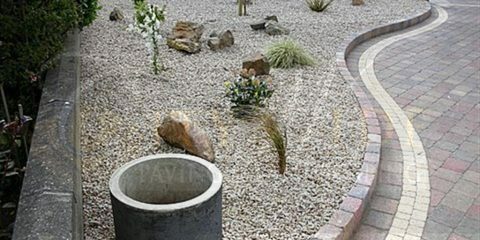 Create a patio or driveway that suits you and your home. 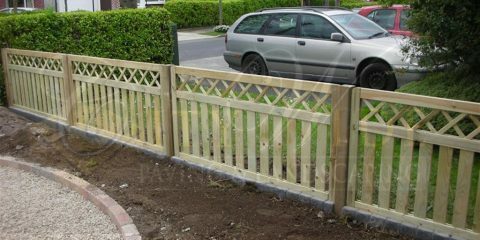 All work is tailored to suit our customers. Custom designed. 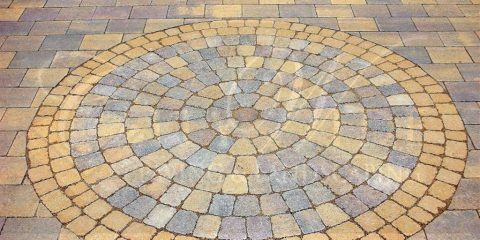 We can create and design multiple unique features on your driveway or patio. Make your home stand out in Dublin. Welcome to Citywide Paving and Landscaping. We are over 25 years now in Dublin operating as a paving, tarmac and landscaping contractor. We focus especially on driveway and patio installations and renovations. We cover all of Dublin and surrounding areas. 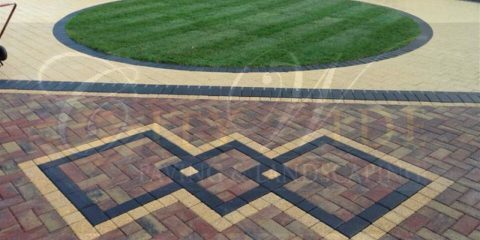 Our stunning driveway designs are not only wonderfully practical and attractive but also provide great value for our customers in Dublin. In just a few days you can enhance the appearance of your property when you let Citywide Paving and Landscaping handle your driveway or patio. From the quality of our materials and the care in our craftsmanship to our immaculate installation, we give you our 100% attention. We are open 7 days a week for free on site quotations and advice. We will walk you through every step of the project with you from the start to completion. We can provide detailed breakdowns of the work involved. We believe in keeping our clients fully involved in the design process so that each client gets the patio or driveway tailored specifically for them. We are a well established and professional run company. We can show you how paving can transform your home and add value. No obligation, no hassle. 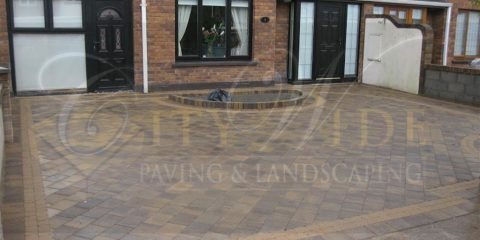 Contact us and we will give you no nonsense advice on all types of paving in Dublin. From design to supply and installation, we are there every step of the way to make the process as easy for you as we possibly can. No problem is too big or too small, we pride ourselves on providing a personal service and we are only satisfied with the highest quality of work. 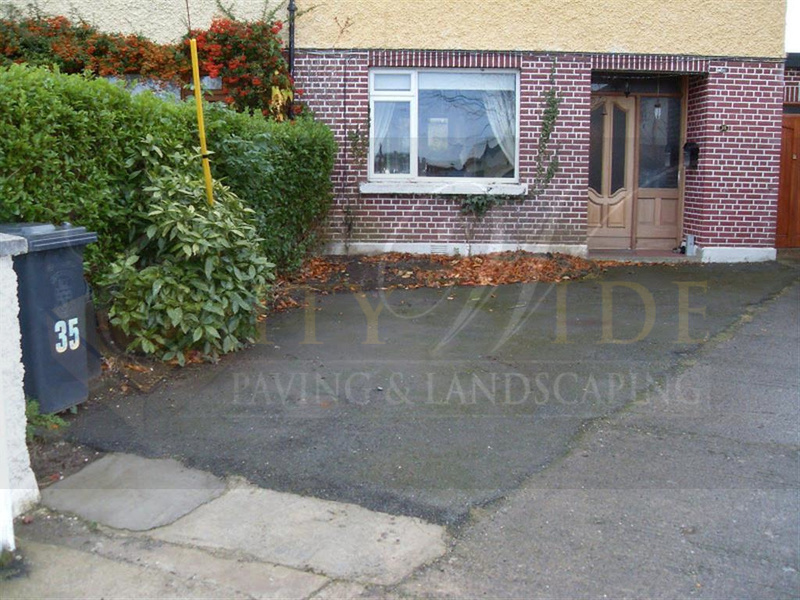 We cover all of Dublin including Lucan, Donnybrook, Malahide, Santry, Clondalkin, Brittas, Blackrock, Dalkey, Balbriggan, Rathfarnham and all the surrounding areas. We work hard to deliver beautiful driveways and patios to our customers. We constantly strive to build upon our great reputation for a professional service throughout Dublin. 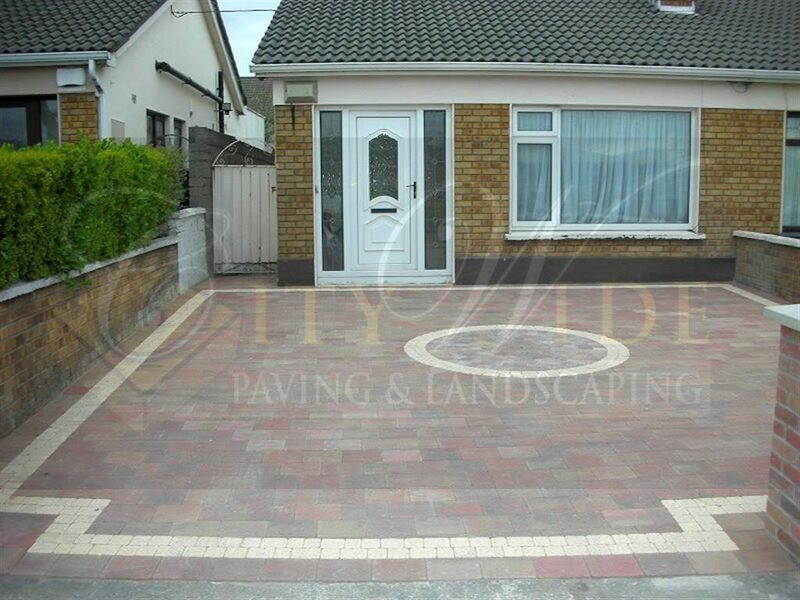 If you live in the Dublin area and you are interested in having a professional, registered and reliable company handle your all your driveway, Dublin paving and patio requirements, give Citywide Paving & Landscaping a call now. You will love our prices and work. 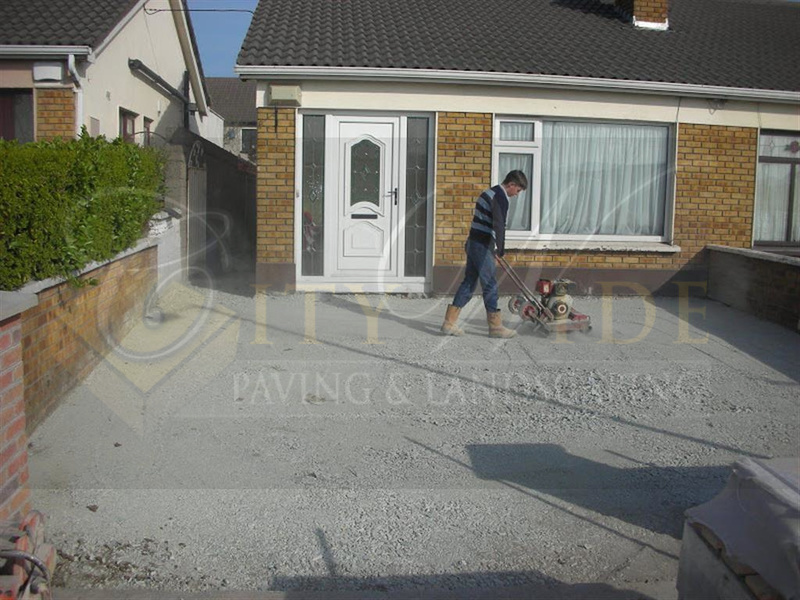 Citywide Paving are an insured and vat registered groundworks contractor in Dublin. Over 25 years now in business. We have buillt a strong reputation for delivering fantastic driveways and patios at competitive prices. If you want to see the quality of the work that Citywide Paving and Landscaping do, make sure to check out our gallery’s. We know you will love the quality of our work. All our previous customers do! Driveways, Patios, Pathways, Water Features, Landscaping, Tarmac, New Lawns, Imprint Concrete, Fencing, Garden Walls, Plastering, Slabs, Steps, Raised Flowerbeds, Indian Sandstone and More.